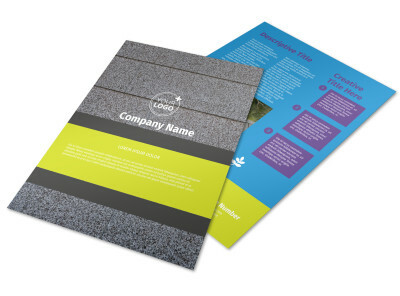 Customize our Roof Cleaning Flyer Template and more! Get the word out about a special promotion or other offer with roof cleaning flyers customized using our flyer templates and editor. 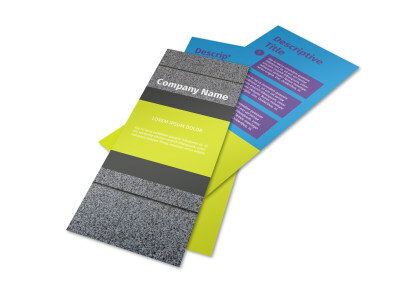 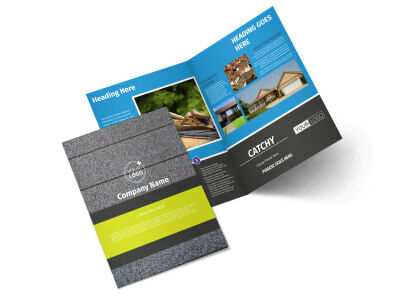 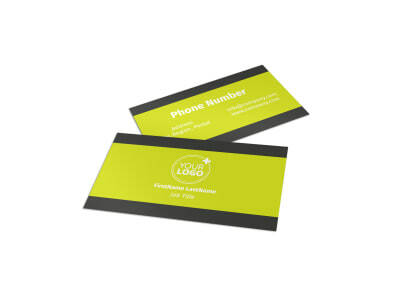 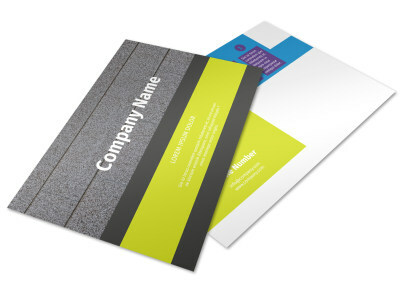 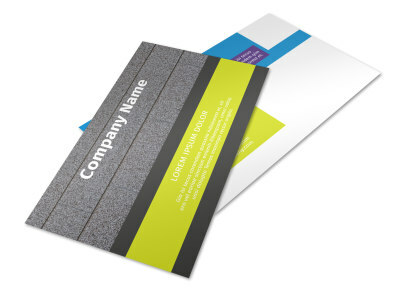 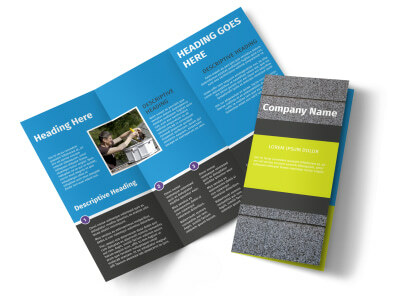 Build name recognition in your niche with flyers emblazoned with your logo and custom text in your choice of fonts, colors, and sizes detailing what you bring to the table for home and business owners. 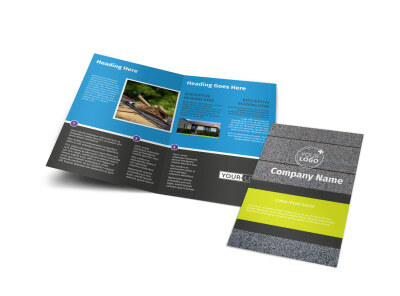 Get your design in place and ready for printing now!